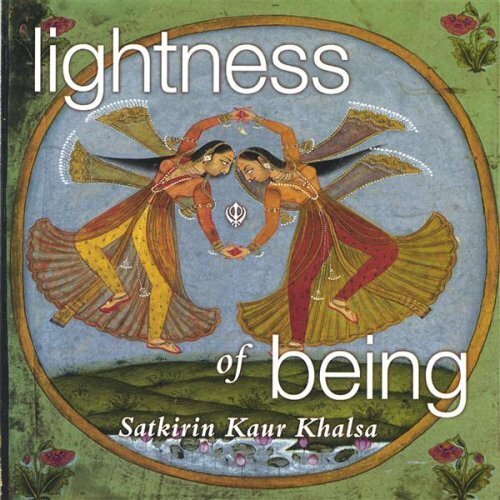 You know that if you're melting within the first two minutes of an album that you're onto something good.That's how it happened with SatKirin Kaur Khalsa's "Lightness of Being. "You don't even realize how tense you are until the first 30 seconds have gone by and you suddenly find yourself exhaling into the reverberating, lush tapestries of this gorgeous Indian fusion world.This album is felt physically just as instantly as it melts the mind and heart. 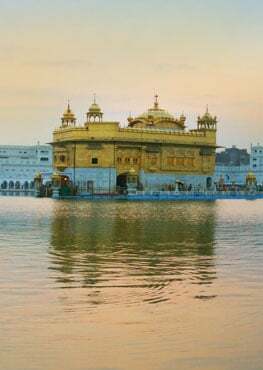 Perfect for yoga, meditation or general relaxation, this is a memorable journey that blends new age and world with an intelligent approach, worthy of respect. The deeply devotional voice of Sat Kirin's fusion rendered mantras embellished with the artistry of Thomas Barquee, Zoran and the World Class musicians of Om studio in Calcutta give us this delightful and uplifting meditative experience. This compelling chant album contains soothing songs with violin and esraj, soaring sounds of Bansuri flute, and lively Indian rhythms.